Is Obesity affecting your health? Obesity is a bigger problem than we realize. According to World Health Organization, obesity is one of the most common, yet amongst the most neglected public health problems in both developed and developing nations. People are considered obese when their body mass index (BMI), exceeds 30 kg/m2. General Obesity is a medical condition in which excess body fat has accumulated to the extent that it may have a negative effect on health, leading to reduced life expectancy and/or increased health problems. Obesity increases the likelihood of various diseases, such as heart disease, type 2 diabetes, sleep apnea and arthritis. Abdominal obesity, also known as beer belly, pot belly or clinically as central obesity, is when excessive abdominal fat around the stomach and abdomen has built up to the extent that it is likely to have a negative impact on health. There is a strong correlation between central obesity and cardiovascular disease. 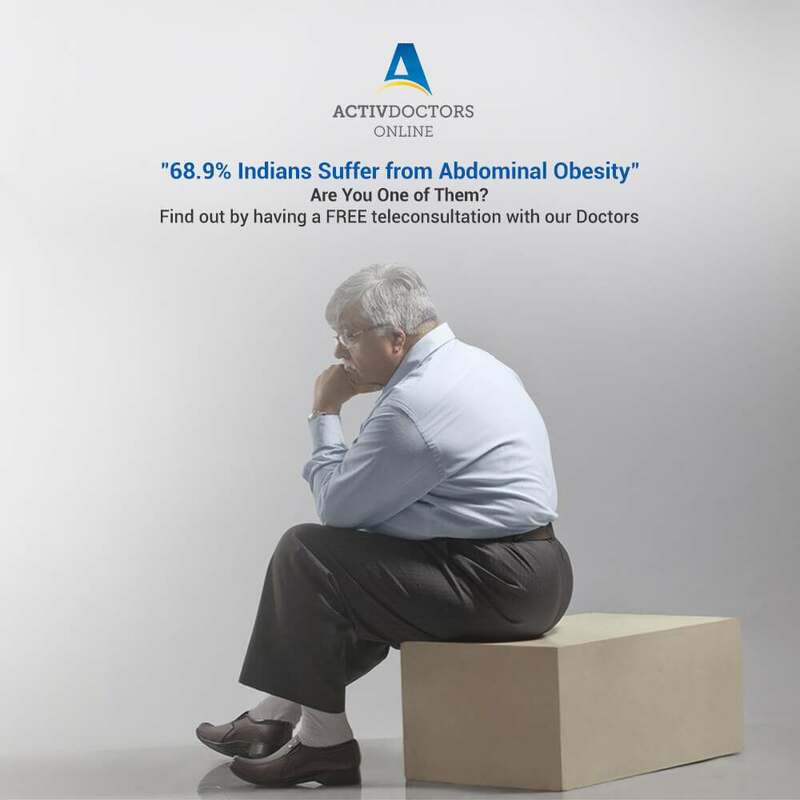 Abdominal obesity is not confined only to the elderly and obese subjects. Abdominal obesity has been linked to Alzheimer’s disease as well as other metabolic and vascular diseases. Obesity is the leading preventable cause of death worldwide and is primarily treated with diet and exercise. Diet programs may produce weight loss over the short term but maintaining this weight loss often requires making exercise and physical activity a permanent part of an individual’s lifestyle.